Michael Phelps and Missy Franklin have truck-fulls of Olympic medals and both will compete in Austin at the Longhorn Aquatics Elite Invite this week. The swimming competition is a warm-up for the 2016 Olympic Trials. The meet will air on the Longhorn Network from June 3- 5. Once again Olympic hopefuls and reigning champions will compete in the Longhorn Aquatic Elite Invite airing exclusively on Longhorn Network, June 3-5. LHN will carry full coverage of the Finals each day which are comprised of the top 24 swimmers from the morning sessions. There are three heats of eight for each event in the Finals. The three-day meet will include some of the world’s best swimmers as a warm-up for the 2016 US Olympic Trails. 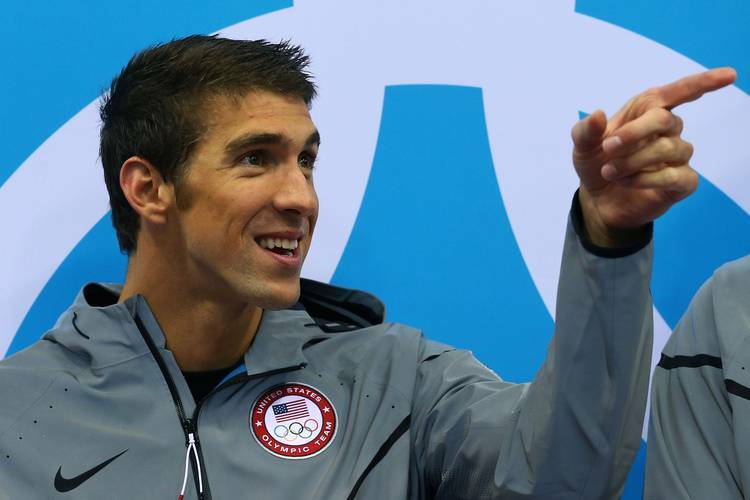 The event features the most decorated Olympian of all time, Michael Phelps, and four time gold medalist Missy Franklin. Current and former Longhorns competing include Jack Conger, Townley Hass, Laura Sogar, Chase Kalisz, Will Licon, Michael McBroom and Austin Surhoff. Additional standouts include Matt Greavers, Allison Schmitt, Margo Greer, Becca Mann and Andrew Wilson. LHN previously televised the 2012 Longhorn Aquatics Elite Invite which also featured both Phelps and Franklin. The Lee and Joe Jamail Texas Swim Center is considered one of the fastest pools in the world due to its depth, gutter system, high filtration rate and lane width. It is where Phelps broke his first World Record in 2001.